The idea of holding a second referendum has gathered momentum over the past few weeks despite it once being unthinkable. There is no suggestion as yet that another vote is going to take place, most Tories oppose the idea, while Labour leader Jeremy Corbyn is reluctant to throw his weight behind one. But what if this were to change? 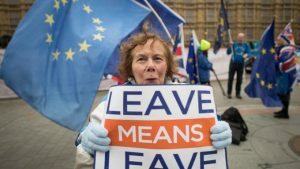 Could a second referendum happen? 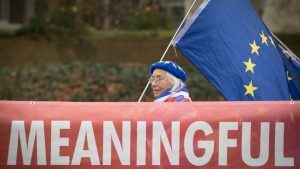 The likelihood increases if Theresa May’s much maligned Brexit deal is defeated – as it is expected to be – in the meaningful vote on December 11. Mrs May has soon firm against a second referendum but a grid-locked parliament could force her to change her mind. What would be on the ballot paper? With no binary choice, the likelihood any of the options would get an overall majority, meaning there may be a second preference box to tick too. In order to have a referendum, the government have to get a Bill through parliament. 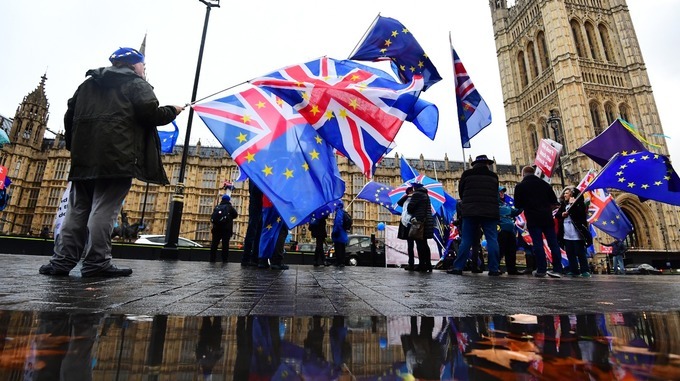 When – and if – the Bill is through, they would need to allow time for the campaign, which could take up to 22 weeks – five months – according to Dr Meg Russell, Director of the UCL Constitution Unit. This would take then go beyond the 29 March 2019 – the date the UK is leaving the EU. If the government chose to go for a second vote, the EU could choose to extend the deadline to allow time for the UK to head back to the ballot box.